"Cinematic, orchestral film scores play a major role in movies, but it’s the soundtrack -- and of course, the actual movie -- that reels audience members in from the onset. So it was no surprise that Black Panther director Ryan Coogler would handpick the hip-hop hitmaker to curate the movie’s soundtrack with original music." "The Black Panther soundtrack should continue Lamar’s hot streak, as the rapper has launched three consecutive albums to the top of the Billboard 200 albums chart." 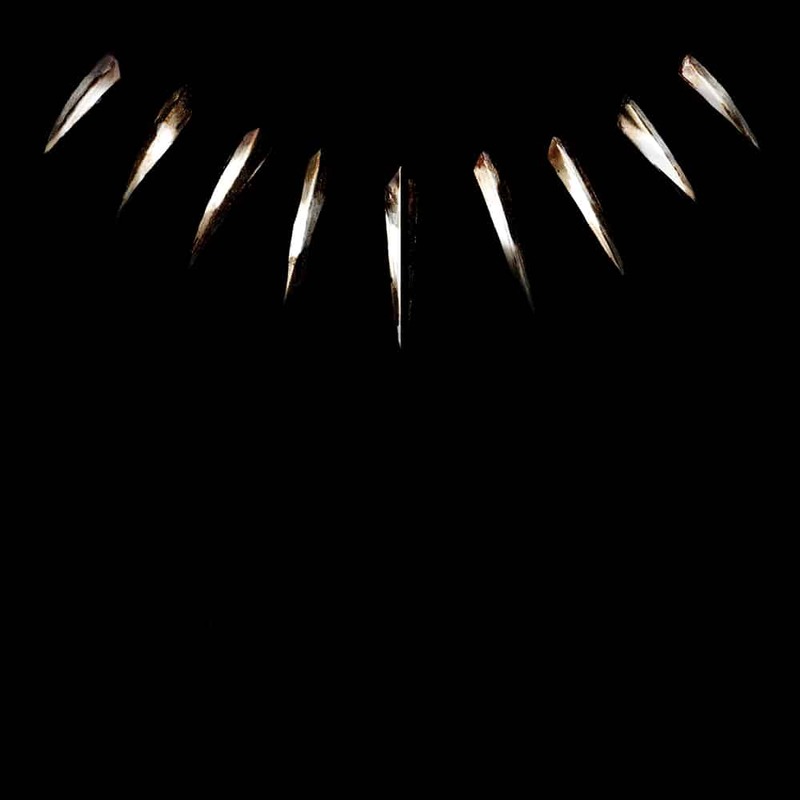 The Grammy-award winning Kendrick Lamar expands his musical horizons in the Black Panther soundtrack in collaboration with artists including The Weeknd, Khalid, Zacari, Swae Lee, Vince Staples, Yugen Blakrok, James Blake and SZA.